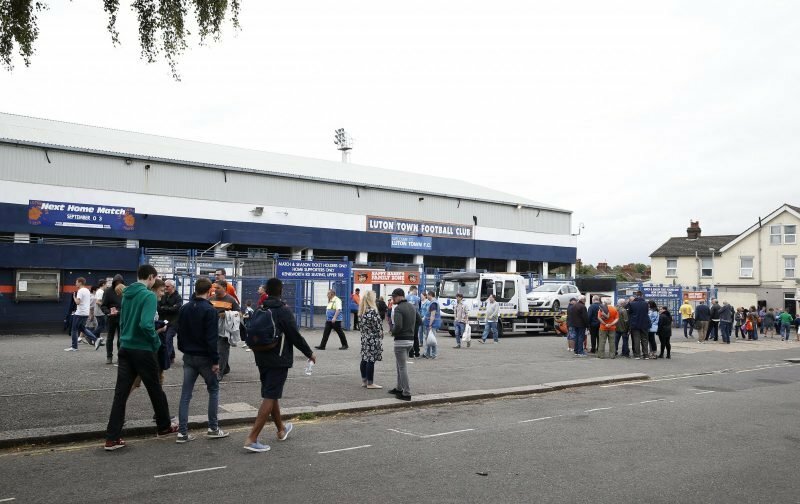 The Hatters travelling support will be travelling in their numbers this afternoon as their promotion-chasing side travel to South London to take on Charlton Athletic. Promotion is so close we can almost touch it, but nobody is counting their chickens before they’ve hatched. Football Has a habit of kicking you where it hurts when you least expect it. 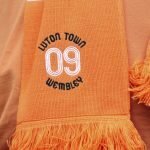 A long unbeaten league run, the longest in the clubs’ history, has seen the Hatters open up a gap at the top of the table and it is big enough to give everyone enough confidence that will see Mick Harford go down in the history books. But every game will be a cup final from now on, it’s not a matter of how you play but scrapping, when needs must, to get the three points available, every win takes us so close to realising that back to back promotion dream. With the kick-off fast approaching, we are now able to bring you the team-sheets to mull over.